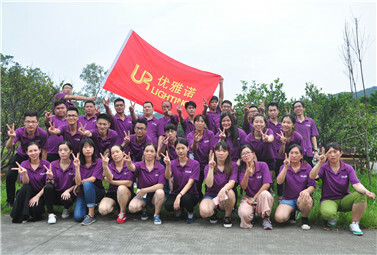 Our factory upholds the principle of “customer first” to expand the market. 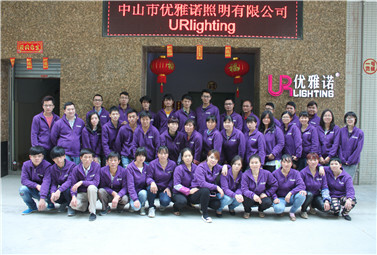 We try to satisfy the clients with their requirements and do not say “NO” to them. 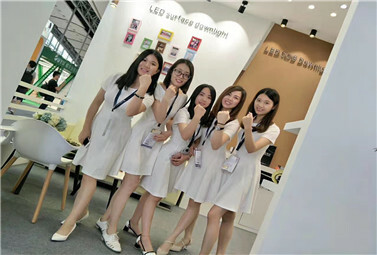 Therefore, we have built a cordial cooperation relationship between the customers. 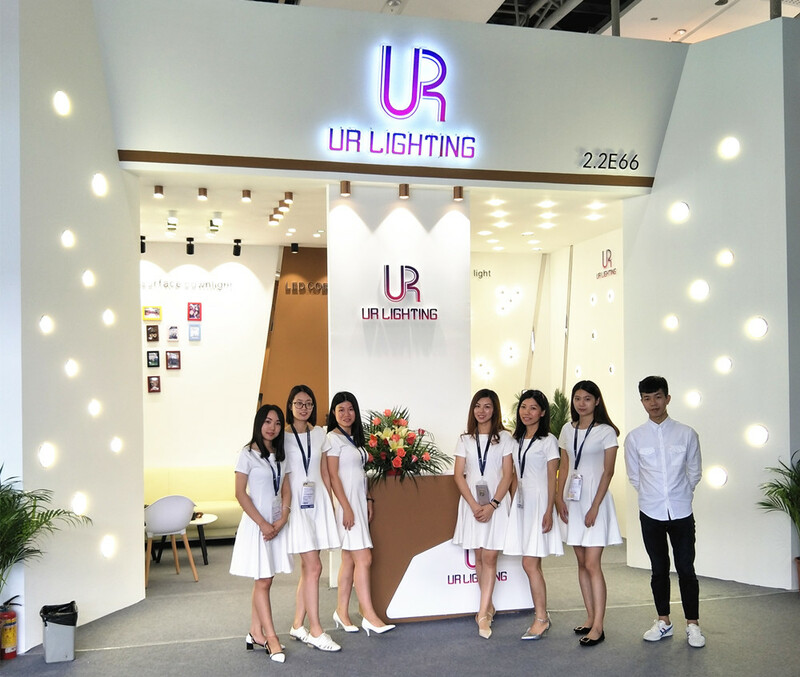 Copyright © UR Lighting Co.,Ltd.